One Eternal Day: What difference a pope? What was your reaction when you heard that Bergoglio had been selected as pope? You count the pope as a personal friend. What can you tell me about his character—as a man, and a Christian, not just as a Cardinal? You know he knew God the Father personally. The way he prayed, the way he talked to the Lord, was of a man who knows Jesus Christ and was very spiritually intimate with the Lord. It's not an effort [for him] to pray. He didn't do reading prayers; he just prayed to the Lord spontaneously. 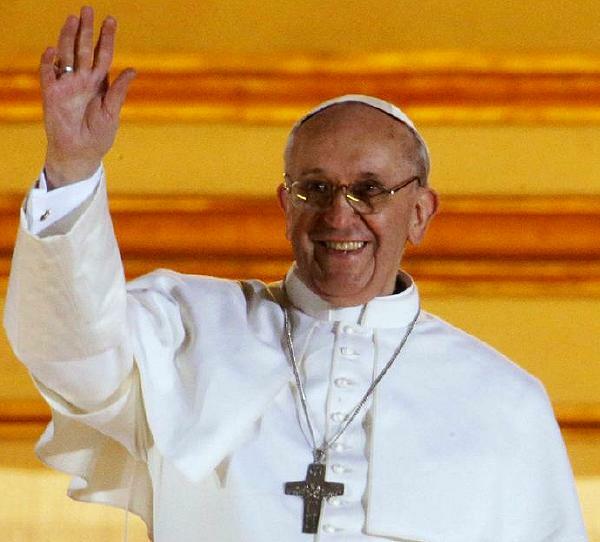 It is a sign that good things will happen worldwide in the years of his papal work. He's very warm and gentle and spiritual. He may not go around smiling all the time—he's not a Hollywood actor—but he's a very warm person; you don't feel cold and distant from him. He's always been warm. He likes to mingle with people. What can you tell me about Bergoglio's leadership style? If that's the case, what can evangelicals expect from the Francis papacy?